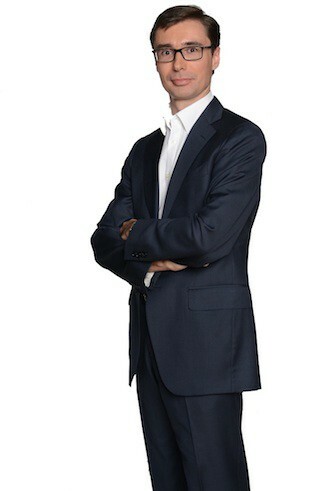 I am Markus Brunnthaler, the third generation owner and CEO of the company Miraplast. We are a medium-sized family company, whose story began 1964 in the Simmering district of Vienna. There, my great-uncle founded a private plastic injection molding plant that manufactured technical products for the electrical industry. In the mid-1960s, the development of a range of household items began. My father, Gerhard Brunnthaler later took over the shares in the company, which moved to Würmla in Tullnerfeld due to insufficient space in the 1970s. The creation of the brand name "Miraplast" also came about in this period. We are known for always using the latest methods and techniques. This was already the case at the beginning of the 1980s when computer-supported machines, and soon afterwards the first CAD system came into operation. In 1988, another milestone was achieved through the automation of production. Today, there is the active participation in EU-wide research projects and the use of advanced process-simulation technology. Product quality, delivery reliability, and the best possible care of our customers are central to our company culture - This is also reflected in our ISO 9001:2008 certification, which we received for our processes. Through numerous workshops on health, teamwork, and continuous improvement, we continue to develop further ourselves together with our employees. With the opening of Eastern Europe, we also expanded and in 1995, Miraplast Hungaria was established. I took over operation of the company in 2005 and have been running the business since then. The success of our joint activity led to expansion of the company locations in Hungary in 2007 and 2012. Numerous research projects, new products, and the development of markets outside of the EU have also changed our appearance. With the establishment of the brands MiraHome and MiraTech, we are now able to show the diversity of our range better than ever. The Miraplast team is happy to help you further.